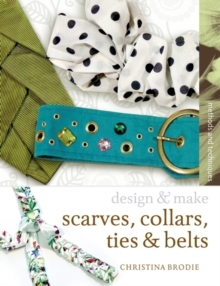 This is a highly illustrated how-to-do-it book. 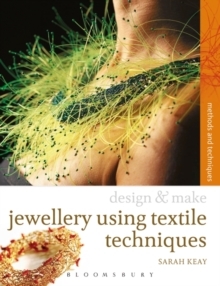 There are very few such books specifically covering non-precious material techniques, but there has been a recent increase in the creative use of non-precious materials in jewellery-making. 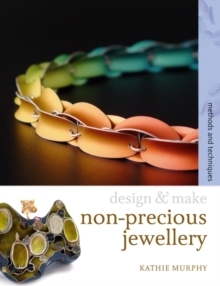 Using a step-by-step approach, this book is an easy and accessible, but thorough, introduction to non-precious materials and techniques. 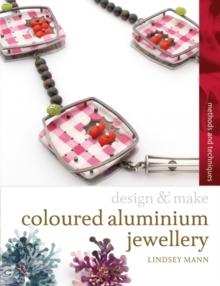 Examples of appropriate techniques for each material are featured as making sequences, alongside showcased pieces from contemporary jewellers in different materials. 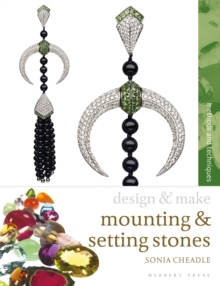 Throughout are suggestions for taking the techniques further and developing original designs, and there is a final section of design briefs, which will show you how to complete a project. Materials covered include: rubber, resin, polypropylene, acrylic, cellulose acetate, nylon, wood, fibre, felt, cloth, paper, stone, titanium, steel, aluminium, tin, copper, leather, brass and bone. Techniques to be covered include: cutting/piercing, laser cutting, joining/fixing, gluing, drilling, colouring/dyeing, heat forming, casting, scoring and bending, laminating, vacuum forming, electroplating, finished, knitting/knotting, blocking and shaping, origami, flocking, beading and embossing. 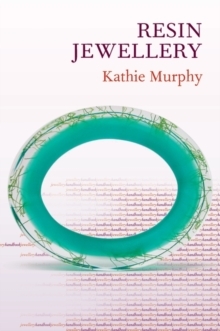 Projects will include necklaces, bangles, brooches and earrings.